Stay the night! 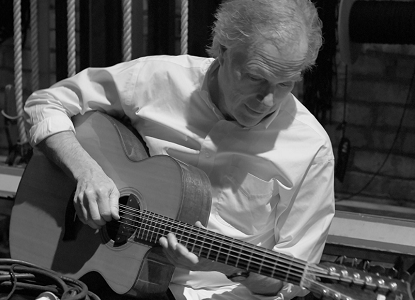 Enjoy a discounted hotel room rate with Wyndham Garden York if you purchase HERE or call and request a hotel stay for the Leo Kottke performance at the Appell Center. Enjoy dinner before the show at one of over 10 restaurants within a one-block radius of the Capitol Theatre!